Every couple of years or so I like to change my Christmas decorations, or atleast add something new to the old ones. Well this year I had a helping hand with deciding on a new colour scheme because Christmas Boutique kindly sent me a few items from the range that they stock. 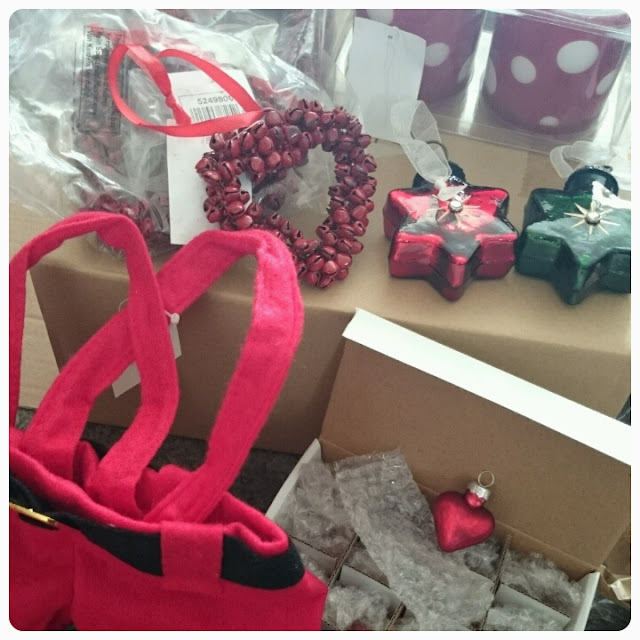 Stocking a diverse amount of Christmas decorations from the traditional to the quirky, advent calendars, candles and even photo frames and wall art. There is certainly something to suit everyones tastes. These lovely candle holders are quite heavy so you know they are made of strong stuff. 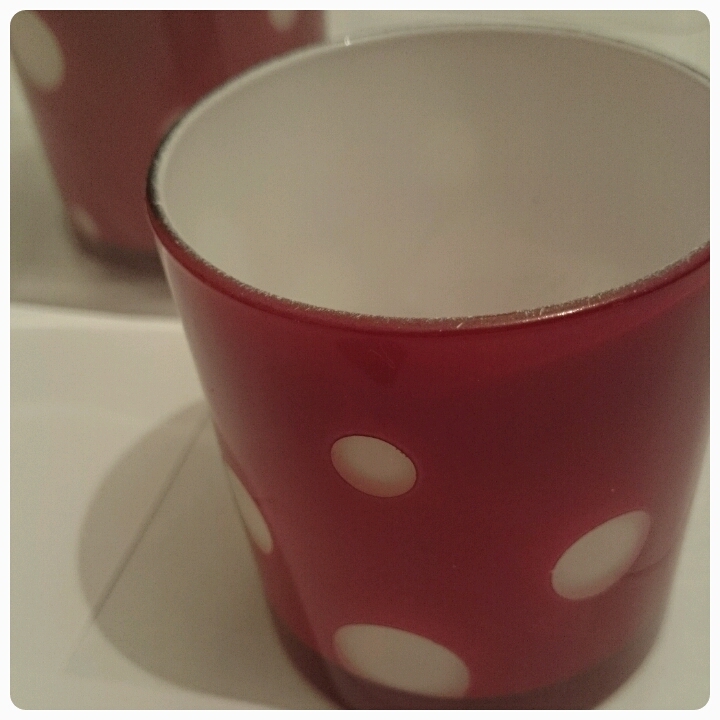 I actually have some apple and cinammon tea lights which I've been burning away in these already. 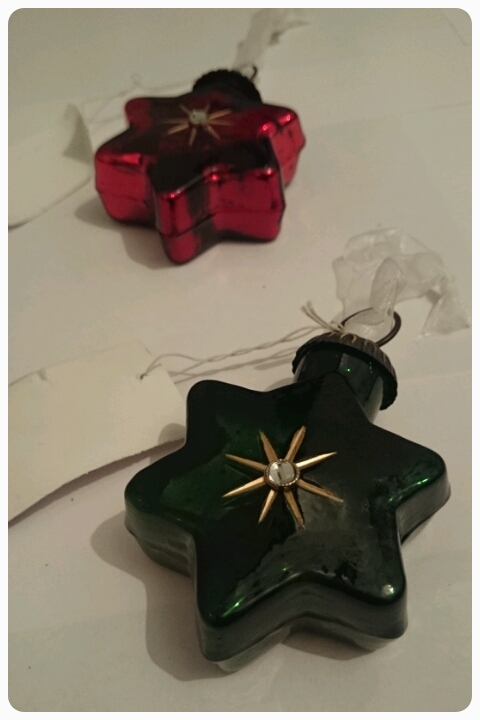 I'm excited to hang these on my tree and to see the lights shining through them. My only worry with glass baubles is my youngest daughter getting her hands on them because there is obviously the danger of them breaking so they'll have to be put near the top of the tree. 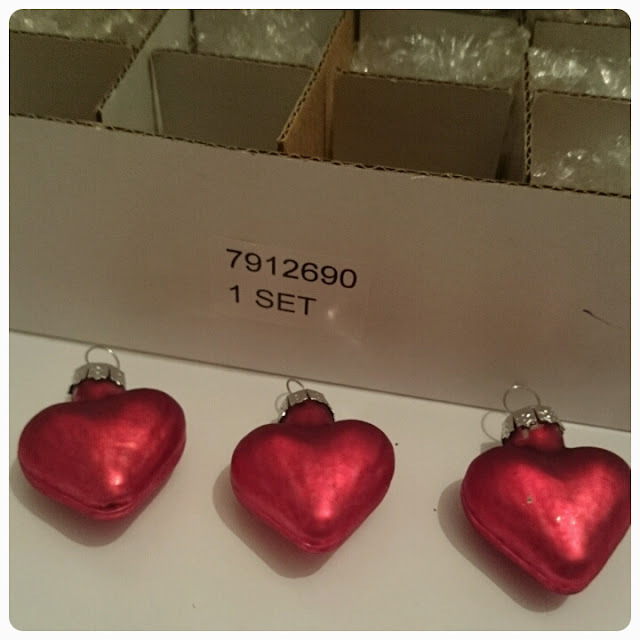 Packed in a box, each heart is individually bubble wrapped to keep them from getting damamged. These are just so cute and dainty, finished with a lovely shine to them. I actually have a miniature Christmas tree which these will be perfect for. 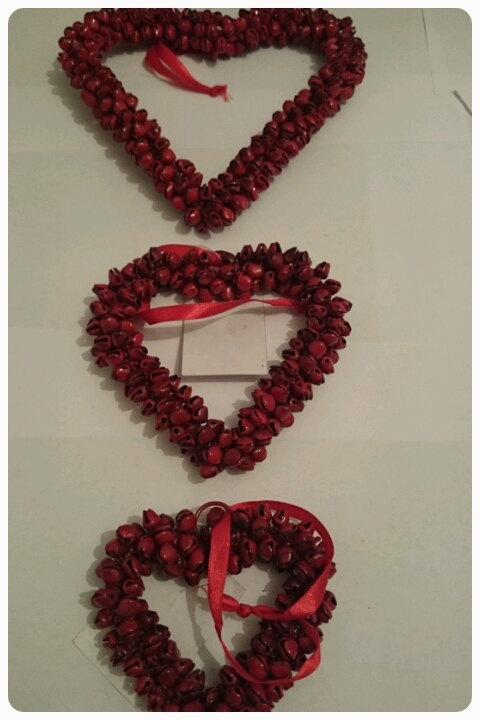 These hanging decorations are available in three different sizes, I was lucky enough to be sent one of each size. The ringing of the bells had me thinking of the bell from The Polar Express, do you believe? One of those novelty items that is just perfect for this season of giving. I already know who will be receiving their wine in this!! I think I've saved the best til last…. 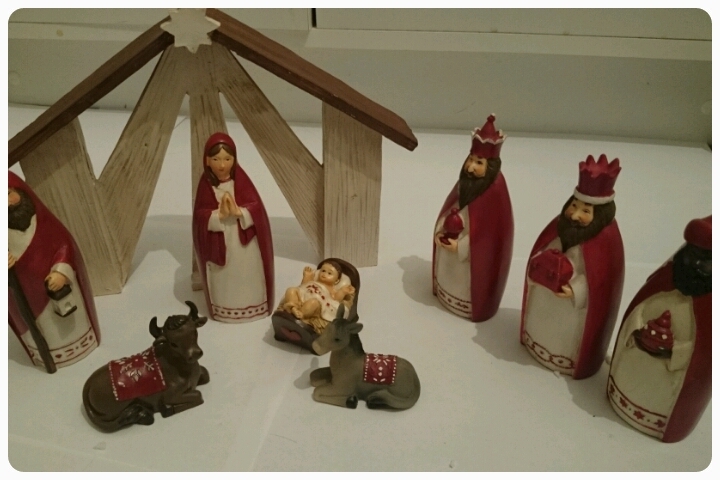 A stunning set that includes Mary, Joseph, baby Jesus, the three kings and animals. A beautiful traditional scene complete with back drop. I can't wait to display this on my sideboard, a nativity scene is something that I've never actually owned before. I couldn't have been happier with my delivery. Everything arrived well packaged and in quick time too. 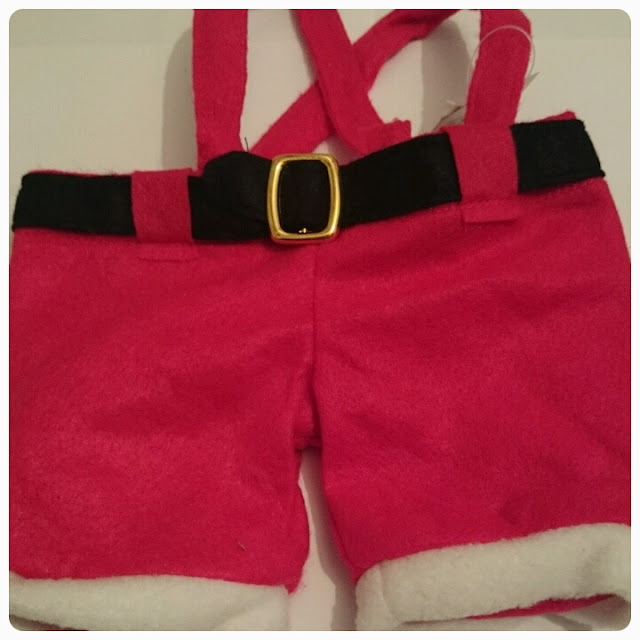 With prices of items starting from as little as £1.99 and delivery from £4.95, Christmas Boutique is a festive online store not to be missed. I can't wait to put my decorations up, apparently November is too early!! They look lovely, I've seen their stuff they have such a massive mixture of styles available too. The nativity is gorgeous! 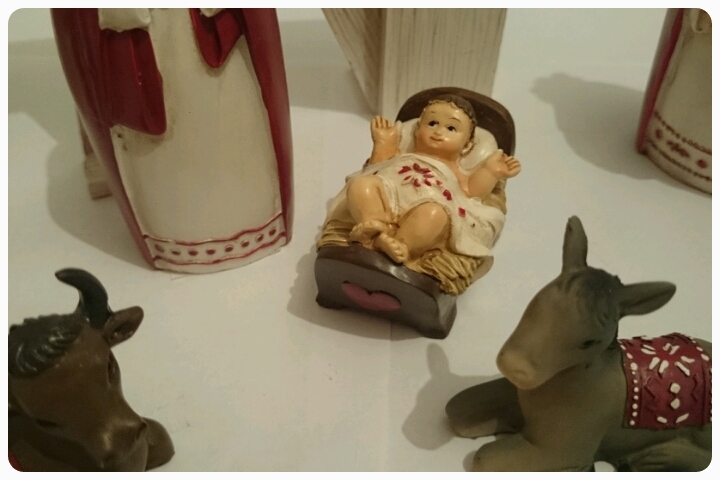 I'd love a proper nativity set but I never get round to buying one!